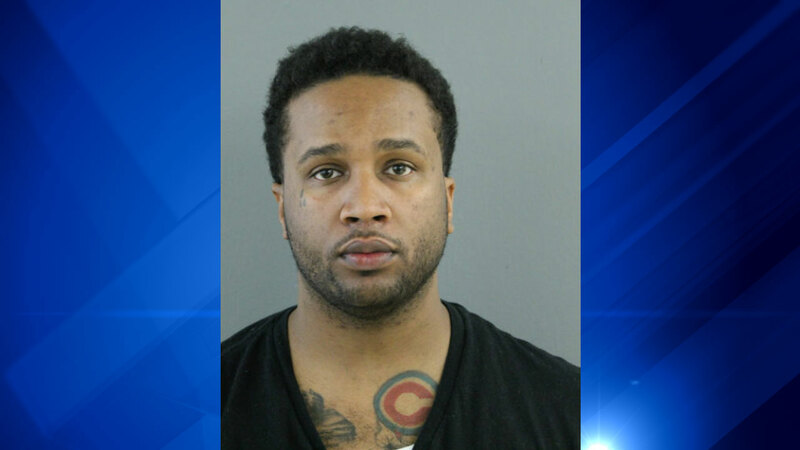 CHICAGO (WLS) -- Chicago police charged Tarrell Smith, 28, three felony counts of battery and home invasion in relation to a shooting on Oct. 29. Police say that at about 3 a.m. on Oct. 29, Smith had an argument with the mother of his children and allegedly shot her with a handgun. The victim was wounded in the arm and taken to Christ Hospital in stable condition. Smith is charged with one count of aggravated domestic battery, one count of aggravated battery and one count of home invasion. He appeared in bond court Saturday.